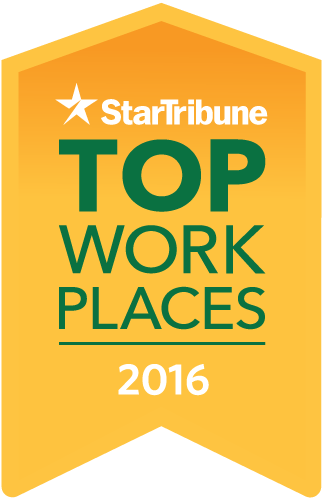 Our employees helped us earn the rank of National Standard Setter in the Star Tribune’s list of Top Workplaces for 2016. 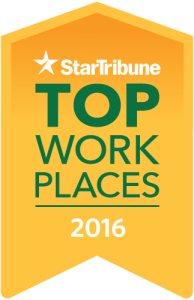 Let them tell you why they love working for Morrie’s. At Morrie’s we know that our number one competitive advantage is to recruit and retain top talent within the industry. That is why we offer a comprehensive total compensation package including competitive base pay, bonus opportunities, full medical/dental coverage and much more.